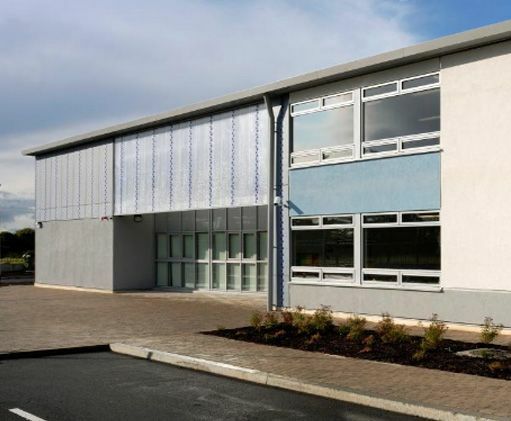 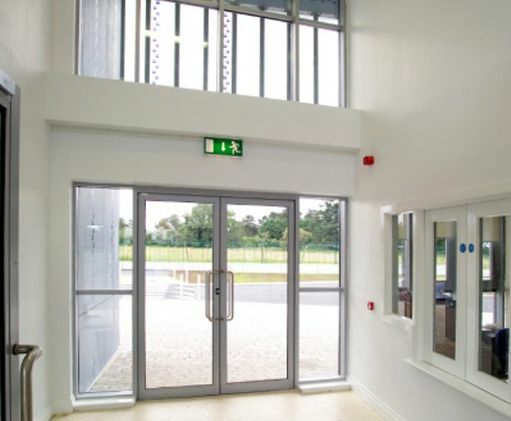 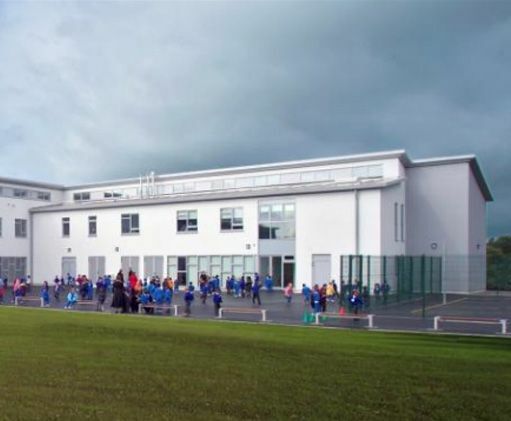 To design a new permanent, prefabricated Primary School in Kellystown Dublin 15. 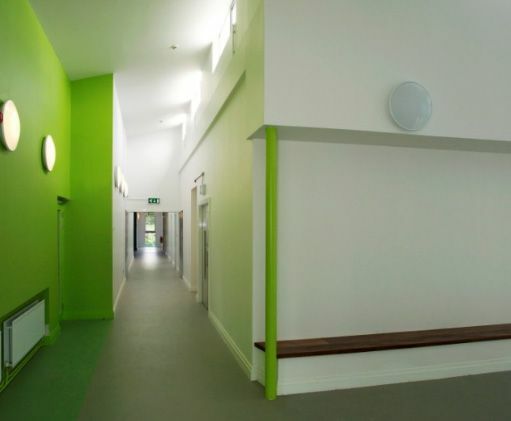 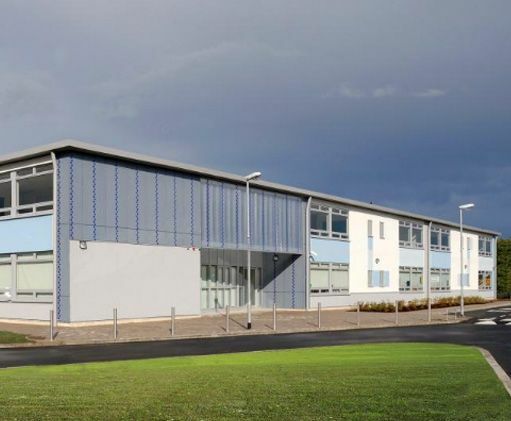 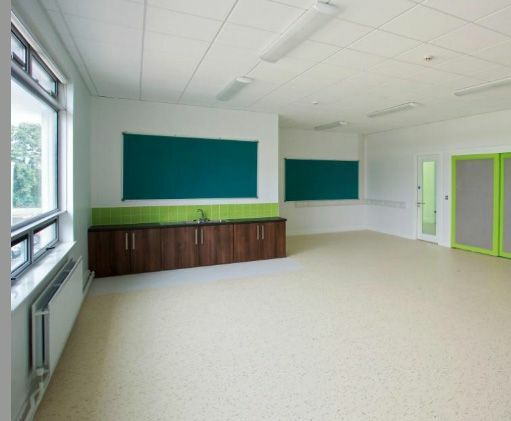 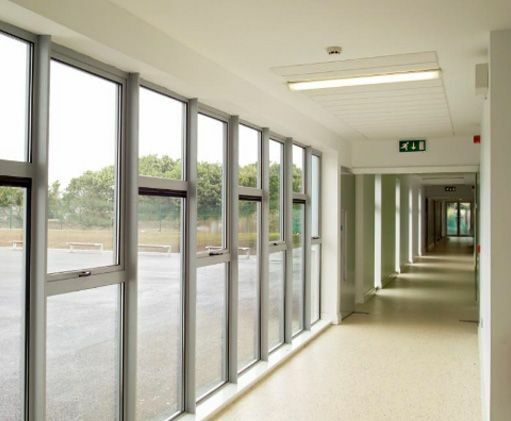 The school comprised 16 classrooms, a library and associated offices, plus all associated site works and landscaping. 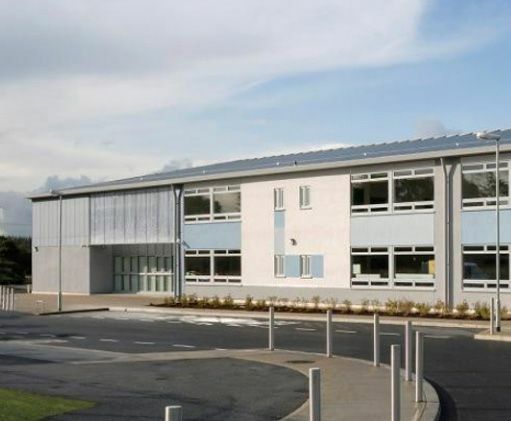 The project was completed in 2008.